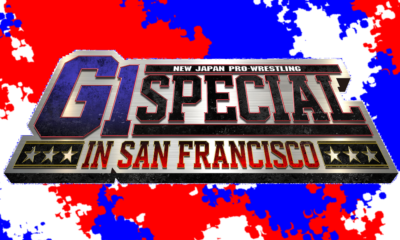 Mitchell’s NJPW AXS TV Report: G1 Climax 28, part 4! Mitchell’s NJPW AXS TV Report: G1 Climax 28, part 3! 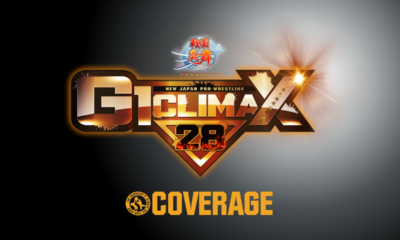 Mitchell’s NJPW AXS TV Report: G1 Climax 28, Part 2! Mitchell’s NJPW AXS TV Report: G1 Climax 28, Part 1! 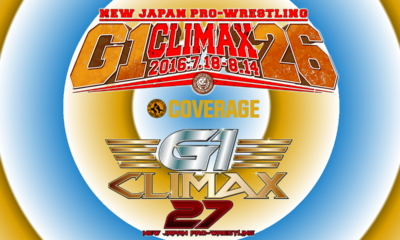 Mitchell’s NJPW AXS TV Marathon: G1 Climax 26 and 27 Finals! 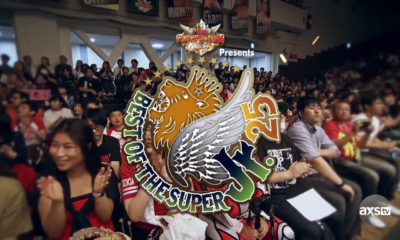 Mitchell’s NJPW AXS TV Report: Best of the Super Juniors 25, Final Round! 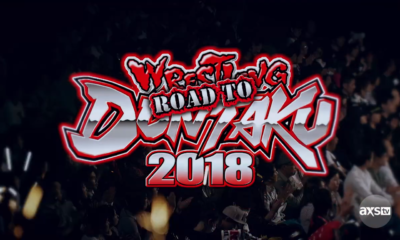 Mitchell’s NJPW AXS TV Report: Wrestling Dontaku 2018 Part 2! 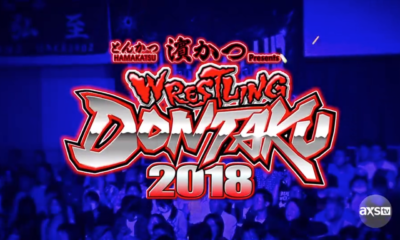 Mitchell’s NJPW AXS TV Report: Wrestling Dontaku 2018 part 1! 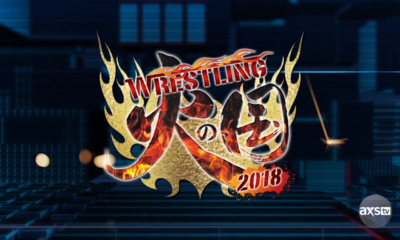 Mitchell’s NJPW AXS TV Report: Wrestling Hi no Kuni 2018! 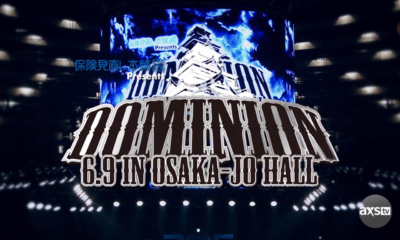 Mitchell’s NJPW AXS TV Report: Road to Wrestling Dontaku! 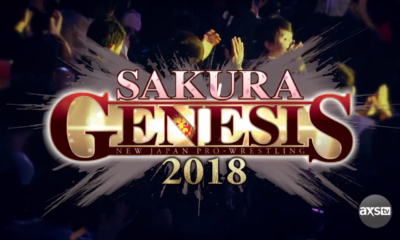 Mitchell’s NJPW AXS TV Report: Sakura Genesis 2018! 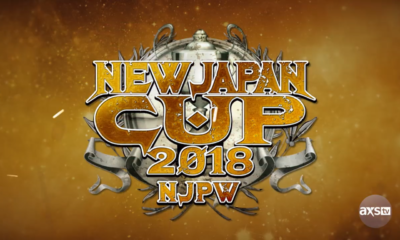 Mitchell’s NJPW AXS TV Report: New Japan Cup 2018 Finals!